So finally I got round to upgrading my iphone 4s (woohoo), Now this was a very tough decision to make as I was very undecided on whether I should get the Samsung Galaxy S4 or the Iphone 5s in Gold. In the end I went with the in the end I decided on the new iphone 5s in Gold. The reason I went for the iphone 5s was because I guess I was used to the way iphones work as I spent nearly 2 years with the 4s. 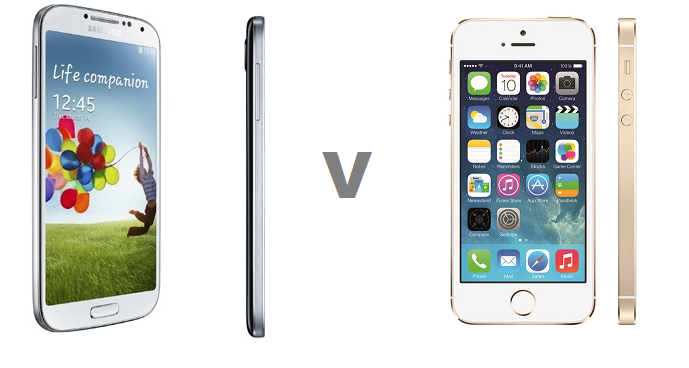 If i'm totally honest there's not much difference from the 4s and the 5s as they both work pretty much the same. However I do love the beautiful gold finish on my iphone 5s and I must say it's lighter and slimmer than my previous phone. Also the camera has improved and now has 8mega pixels so you can shoot some great memories on the go. The 5s has touch ID sensor which allows you to unlock the phone as well as make purchases just by scanning your finger print. ummmm I have yet to master this little tool and have to often try a few times until the phone unlocks some getting used to. All round I am extremely happy with my new iphone, and as always I am able to keep all my social media up to date while on the go.